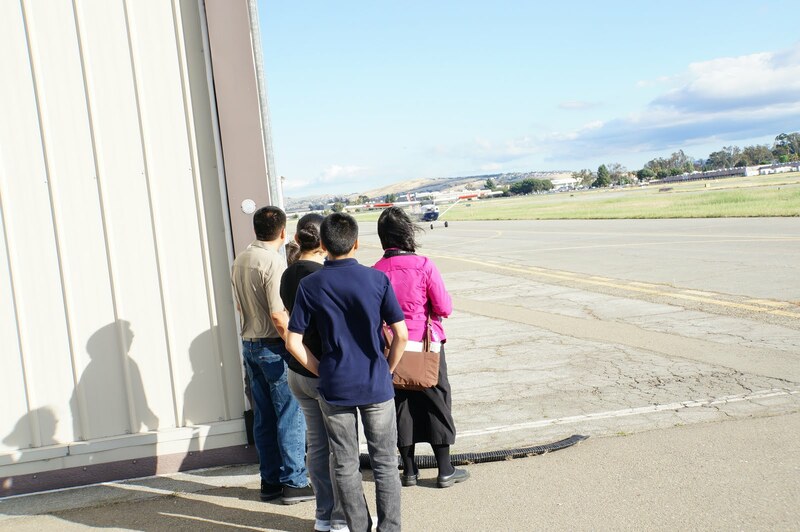 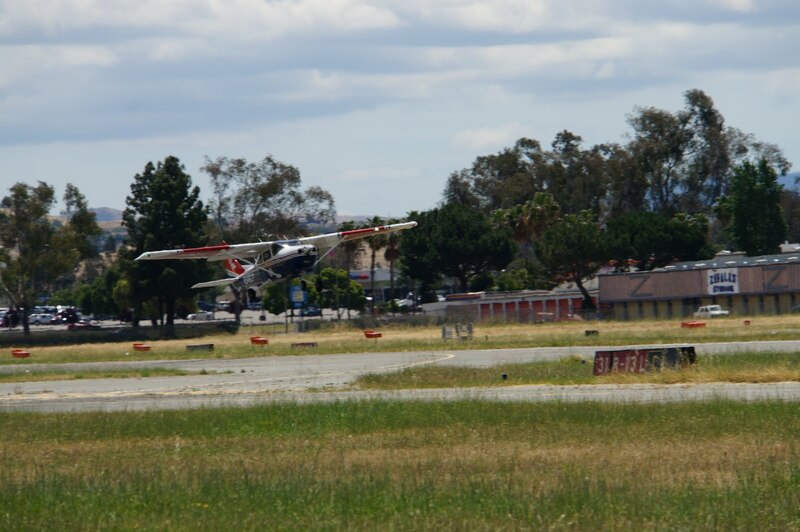 Eight cadets from San Jose get their first (or second ride in a small airplane. 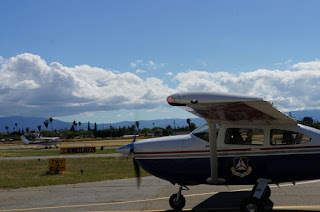 We flew from CCR to RHV first. 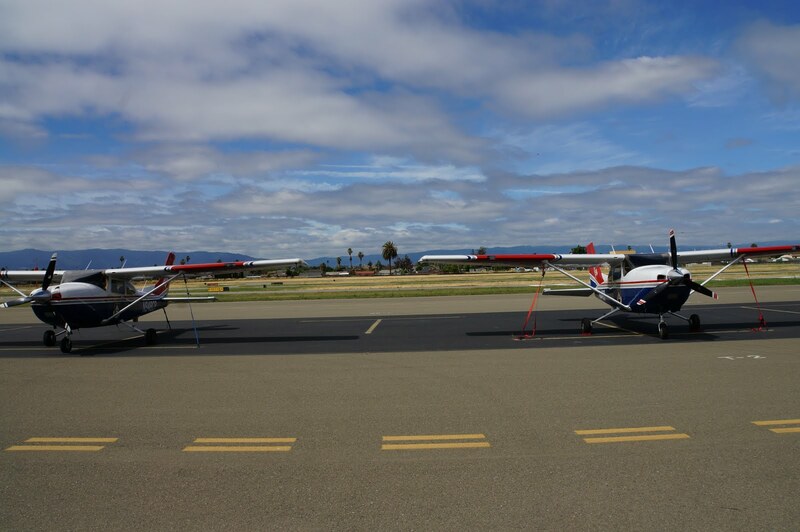 At CCR before the flight. 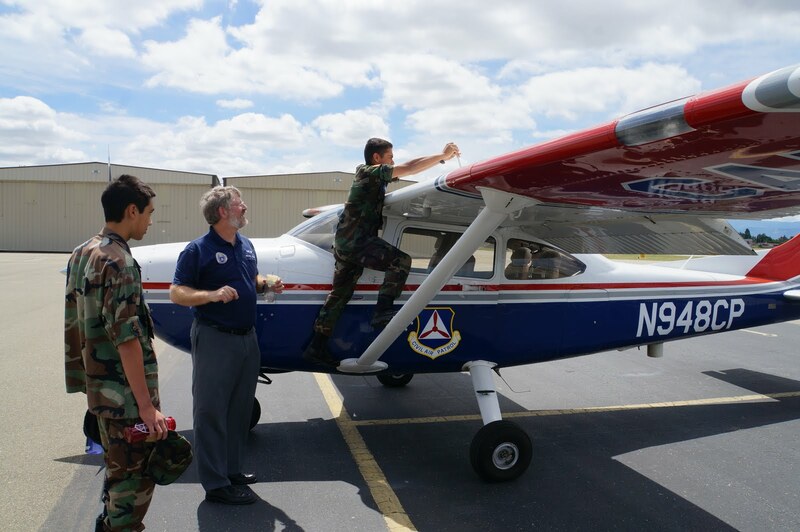 These are not just entertainment flights: Cadets learn about checklists and pre-flight checks. 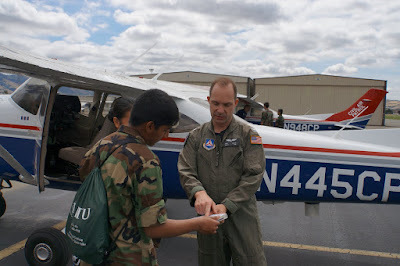 Cadets participating in the pre-flight with Lt Eric Choate. 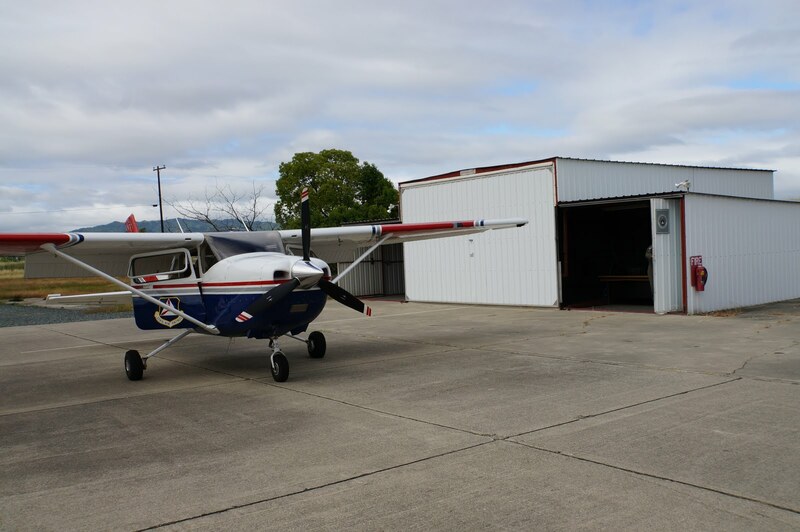 We check the exact amount of fuel before each flight. 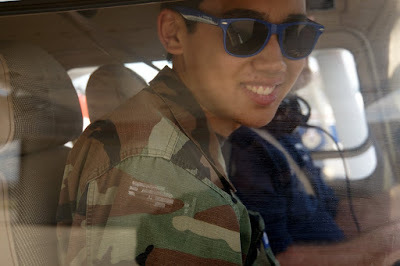 Lt Michael Gross is our second o-ride pilot. Just being in the cockpit is a lot of fun! Cadets have the opportunity to try the controls (at a safe altitude, of course). 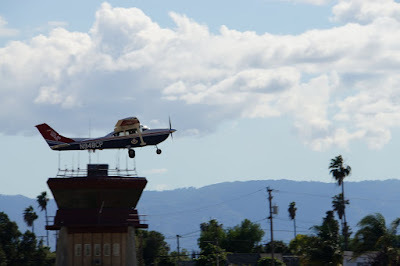 Just returning from one of the flights. 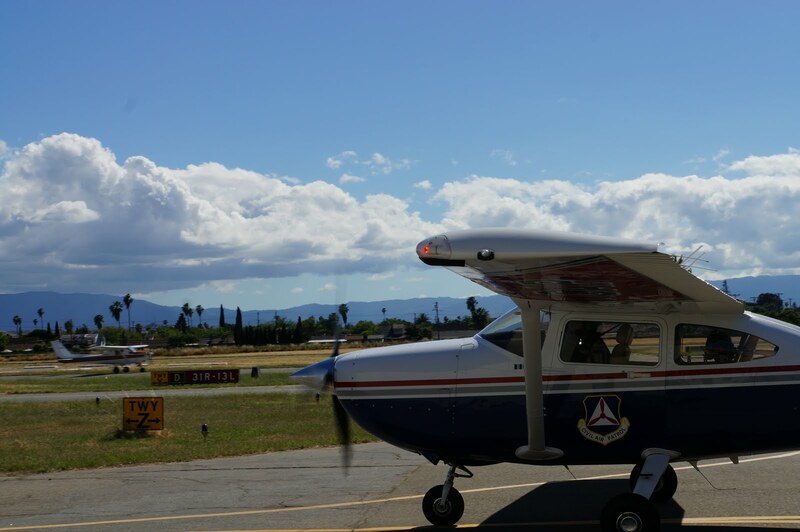 O-rides follow a syllabus and are teaching flights. 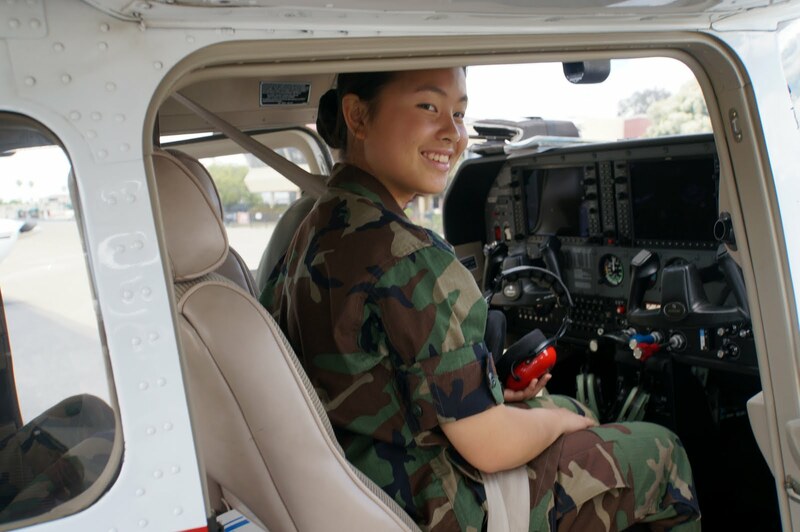 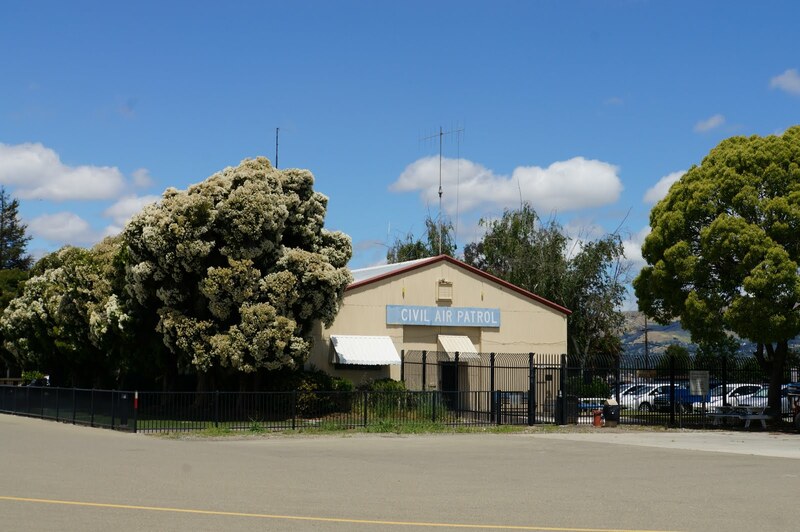 Each cadet is entitled to 5 different flights, with 5 different things to learn, from basic aircraft controls to weather. 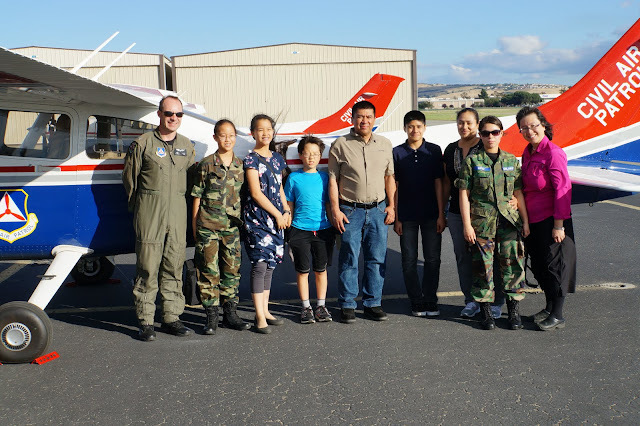 Last flight: Lt Choate, cadets, and their parents. Everyone is excited. 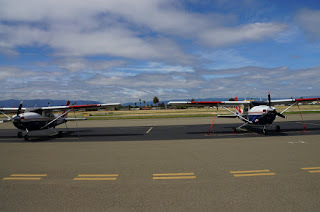 O-Rides are a very important part of CAP activities. Great job...a good opportunity for cadets to be introduced to flying.